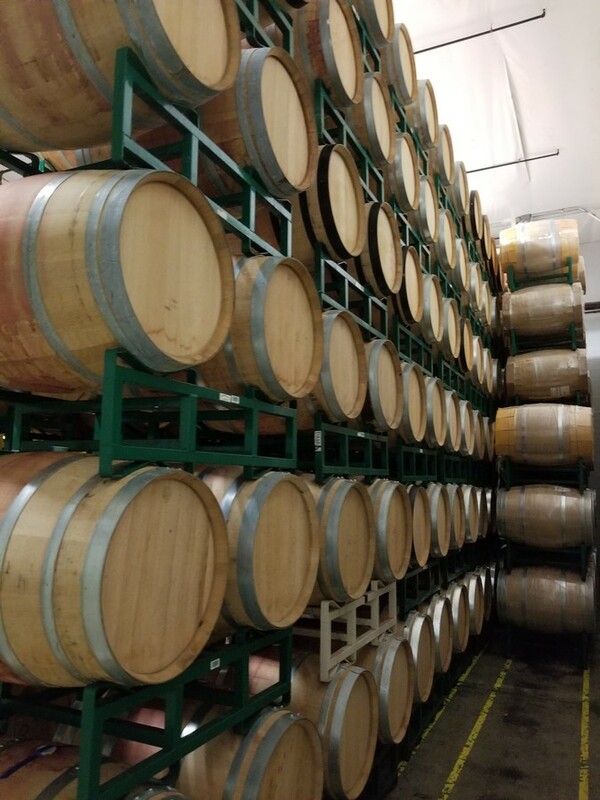 Harvest is right around the corner and my favorite time of year to go visit wineries. The vineyards are stunning, the weather is ideal, and the bolder/heavier reds start to make an appearance! Who doesn’t love drinking Cabernet while sitting on our Red Mountain patio in 65-degree weather with the sun shining? 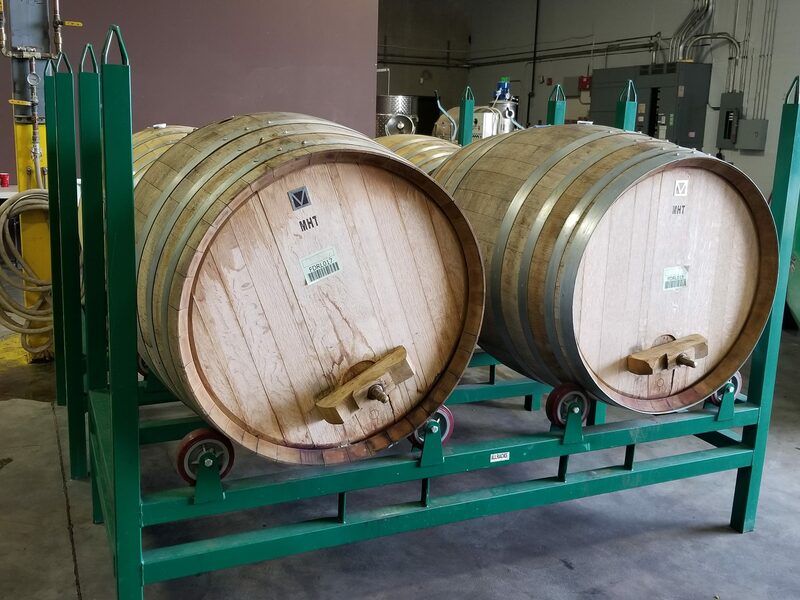 We just recently launched our “Fidelitas Estate Experience” and we are so excited to start sharing this with our customers. We start by gathering in the Red Mountain Tasting Room at 10am for our first pour and some great Fidelitas background stories. From there, we will walk through the vines and listen to all the things you need to know about our vineyards. Of course, wine will be enjoyed during the entire tour. If you want more information including dates, please visit our events page! Space is very limited so be sure to reach out to Chelsea and reserve your spot. 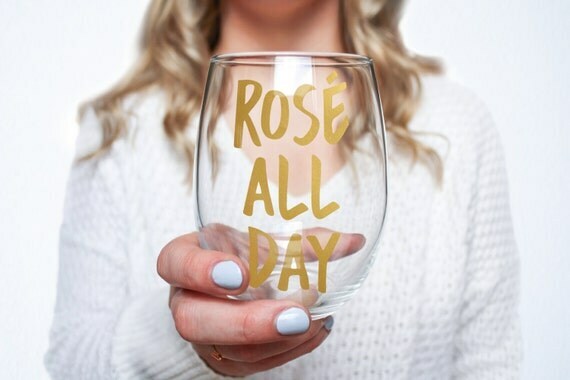 Can’t make it to the winery? Don’t worry! Our Friday Tastings are coming back to Woodinville this September. For more information please refer to that events page or contact Will. So, why do we love this Malbec for summer? It’s has a bold aroma of black cherry and baked blueberries (two favorite summertime scents) which are really pleasing when you go in for that first sip. While it has darker fruit on the nose which would make you expect a big red, the bright fruit and tannins are softer on your pallet providing a smooth feel from start to finish. Sometimes it can be hard to sit down with a big, heavy tannin, Cabernet on a hot day. This Malbec gives you the bold flavor without being heavy. Win win! When it comes to pairing it with food, bbq is always a go to. Generally, when grilling you are doing marinated meats with lots of flavors of fresh herbs and spices. Malbec works with those flavors without overpowering them. 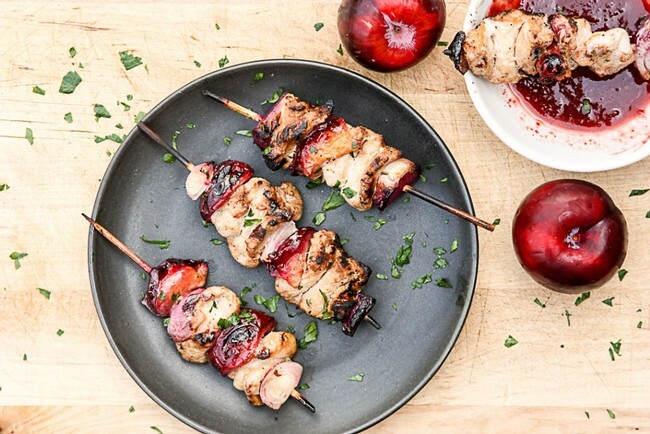 Try out this recipe for Grilled Pork & Plum Kebabs, pour yourself a big glass of The Canyons Vineyard Malbec, and watch the (smoky) summer sunset. Summers sticking around for a while, and the Malbec is here to help you enjoy it to the fullest. As I pulled into the parking lot the other day, the vineyard rows were catching my eye a little more than usual. Every day I am fortunate enough to work directly from our Red Mountain tasting room, with that I get the joy of watching the vineyard change and grow with each day. On this day, I noticed Veraison was taking place in the vineyard. Veraison is the change in color of the grape berries or the ripening of grapes. It’s the turning point in the grapes lifecycle, meaning it’s the moment the grapes begin to form sweetness. Up until this point the grapes are highly acidic. 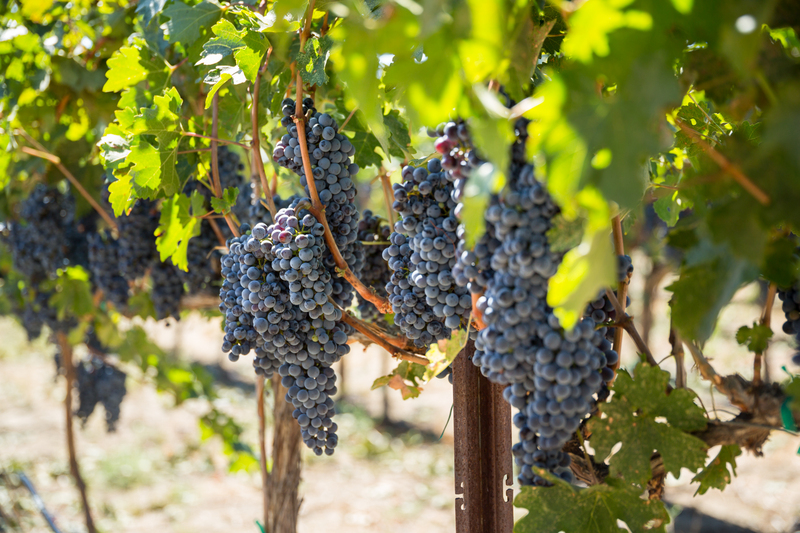 As Veraison is taking place sugar levels rise and the grapes begin to grow and turning them into juicy fruit clusters that make our favorite wines. After this point, we have anywhere from 30-70 for the grapes to become fully ripened, giving us a small countdown as to when harvest might begin. Then, it’s all about balance! on the varietal, Veraison takes place at different rates. We also keep a close eye on the temperature as it could result in sunburnt grapes. Trimming the canopy and ensuring the vines are properly shaded, all while being exposed to the sun helps this process. As we see warmer temperatures on Red Mountain we need to ensure the acidity and sugar levels are in balance and the fruit is ripening at the desired rate. 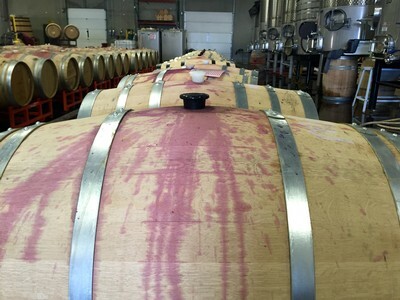 During Veraison white wine grapes are a yellow hue and red wine grapes are shades of red and purple. On your next visit to Red Mountain take a step out in the vineyard and look at the vines and watch the change!